Young Chama’s consist of members whose age groups fall between 18-35 years. According to statistics, the unemployment rate in Kenya in 2011 was at 40% majority comprised of the youth (World Bank, 2011). Youths are therefore encouraged to join Chama’s to benefit. Once a group is formed, they can formalize their group by register the group as a Self-help group, an Association, a Limited company or a Partnership. .The government of Kenya has provided for various options for youth to access funds that can enable them to empower themselves. This allows youth Chama’s grow in investment opportunities. 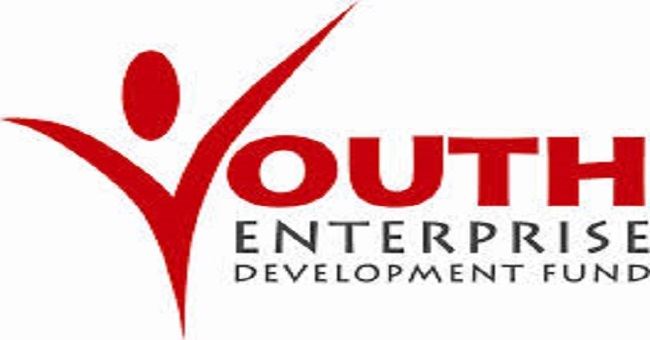 The youth enterprise fund was created to reduce unemployment. Through registered groups, youth who are in a group can access loans provided by the fund. There are various loan options that the fund provides for the youth. The current president passed legislation that 30% of all government contracts be awarded to the youth. This included youth, women and persons with disability. This was a policy to address youth unemployment and allow them to participate in government tenders. This was also a way to empower women who were considered left out in the society. LPO financing gives youth the ability to participate in government tenders. The Vuka loan is for youth who have existing formal businesses. It is strictly for financing business expansion. This may include working capital financing and income generating assets. The amount of Loan will be a minimum of Kes.100, 000/= and a maximum of Kshs 2,000,000 (Two Million Kenya Shillings). Loans above Kes.100,000/= must be secured by tangible assets. For loans of Kes.100, 000/=, security may include chattels, stock and business assets. • Above Kes.1 million/=: Maximum of 6 years. This has two mini-categories and youth within various constituencies are encouraged to apply since its constituency based. Rausha loan is a constituency based loan that targets new group projects. It is intended to start off youth who are venturing into business. • Payment of the loan is made in twelve (12) equal installments. Inua Loan is also a constituency based loan intended to finance ongoing group projects and mostly used for expansion purposes only. This loan targets youth groups carrying out special business projects whose proceeds are generated on periodical or pre-determined irregular periods. • Payments are quarterly, half yearly bullet payments. Like the C-Yes fund the E-Yes is constituency based loan targeting individual enterprises belonging to a group. It targets youth intending to start or expand own businesses. Loan Amount: Vary depending on the business type whether existing or new business. The loans do not attract any interest, however 8% one off management fee will be charged. This is a constituency based loan targeting individual enterprises belonging to a group. It targets youth intending to expand own businesses. The group must not have benefited from C-YES to access this loan. 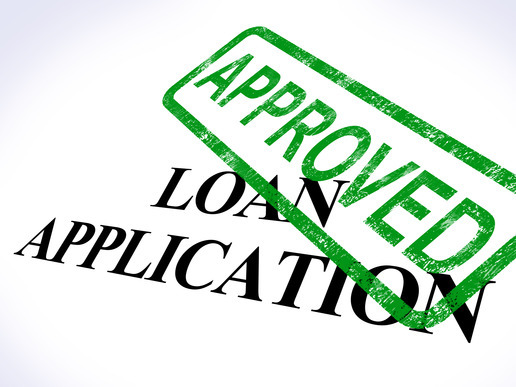 There is a grace period of 2 months for the 1st loan, to allow business establishment. The loans do not attract any interest, however 8% one off management fee will be charged. 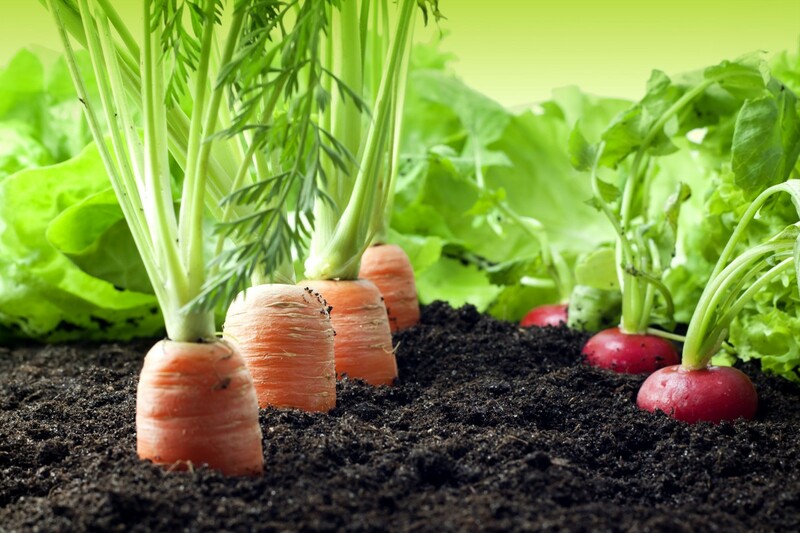 This fund loan is offered to young people keen on undertaking Agri-business and more specifically, Green house farming. Application will be made through our constituency offices/regional offices. Amount approved will be amount requested once requirements have all been met.